The golden light in the morning awakens the wild in the Mara, which also means the humans who are on safari. 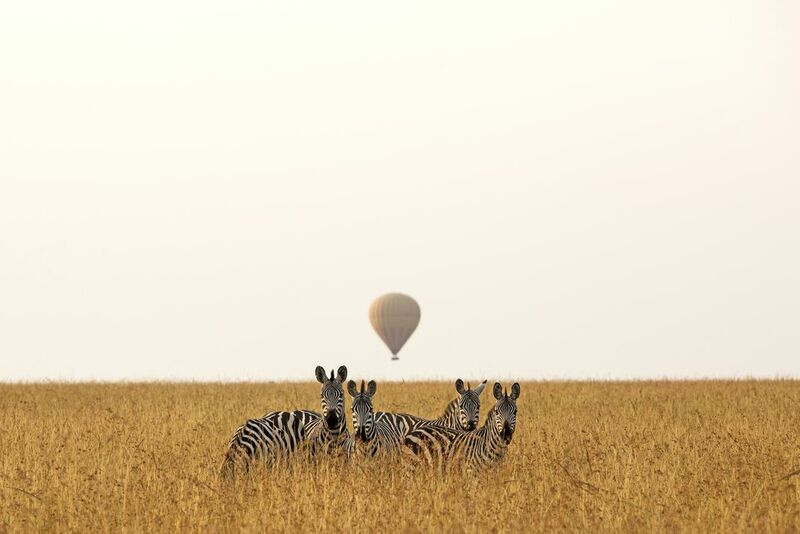 The concept of this frame was to have the hot air balloon in the middle of the zebras. Date Uploaded: Aug. 11, 2015, 4:24 a.m.